We all get busy—especially around the holidays. So it's only natural that you may have left some purchasing to the last minute. No fear! We took it upon ourselves to curate an easy list for procrastinators (we're guilty too). Below, find thoughtful, exciting, and pretty presents for everyone on your list that are both easy to get and won't cost you your entire Christmas bonus. Keep scrolling for last-minute gifts for every friend, parent, or otherwise. For the makeup lover—this cool-toned shimmer is basically magic. 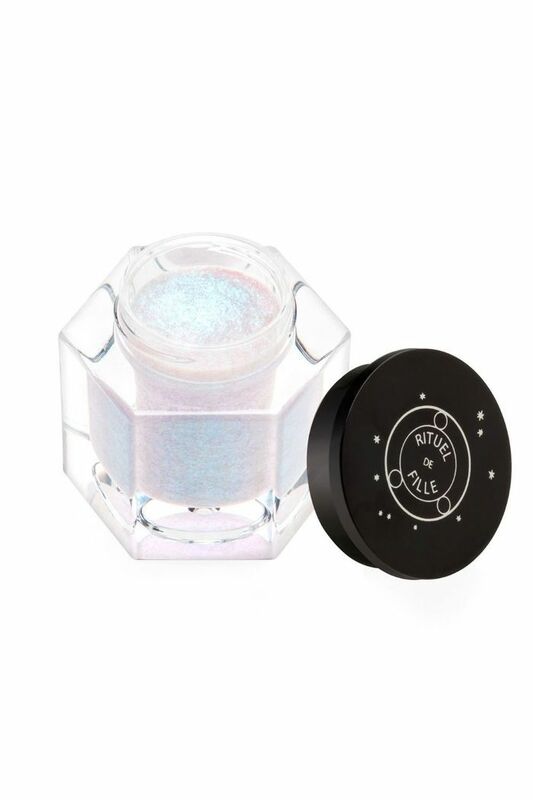 The texture is unreal (a mix of gel and powder), and when applied with a brush or your finger, it leaves your eyes, lips, and cheeks looking moonlit, iridescent, and out of this world. Meant especially for air-drying, this is a collection of Playa's five hero products that work together to bring out your natural texture (curly girls, the conditioner also works as a co-wash). Included in the set is a full-size shampoo and conditioner, sea salt spray, hair oil, and dry shampoo for those days when washing feels out of the question. 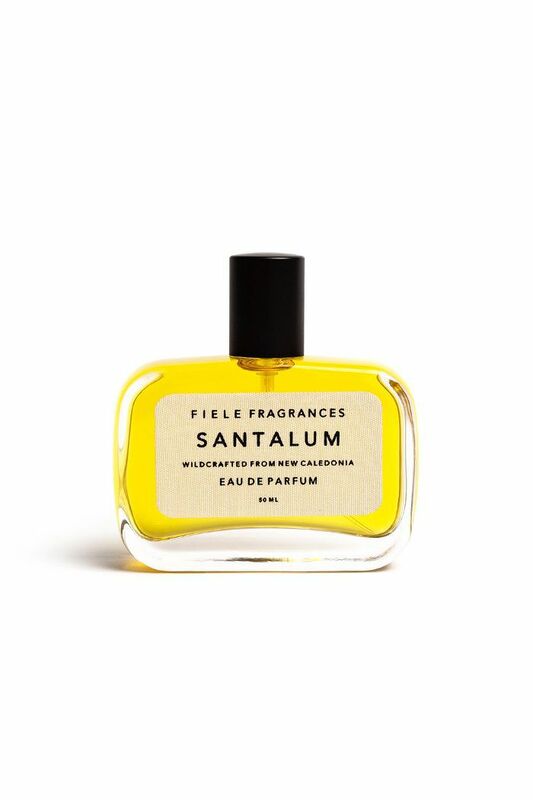 For the sensual, compassionate, peaceful friend on your list: This creamy, velvety, woody fragrance is blended with a base of "santalum austrocaledonicum," sustainable sandalwood from New Caledonia, and combined with soft jasmine, orris root, and a hint of tobacco to create a fragrance that evokes sun-warmed skin. Are you in yet? 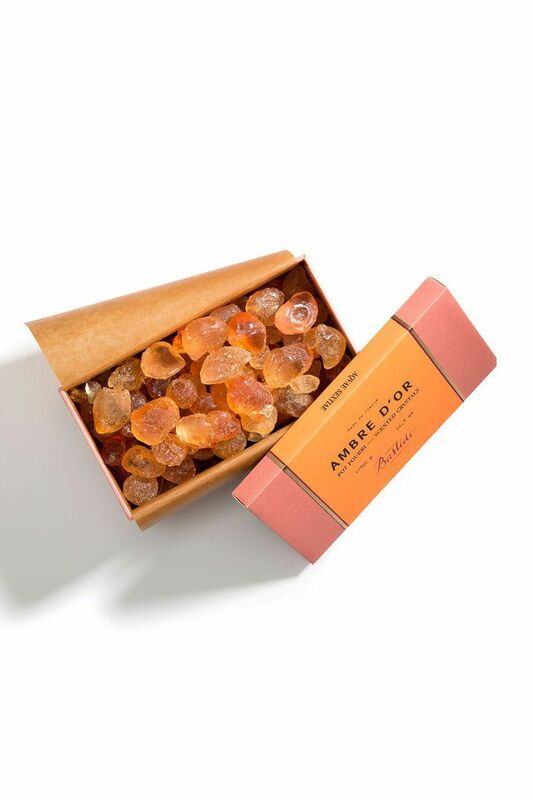 If traditional potpourri isn't your jam, gift these chic crystals infused with Bastide's signature Ambre fragrance from Provence. Each mix of crystals is mixed by hand and makes for a really special gift. 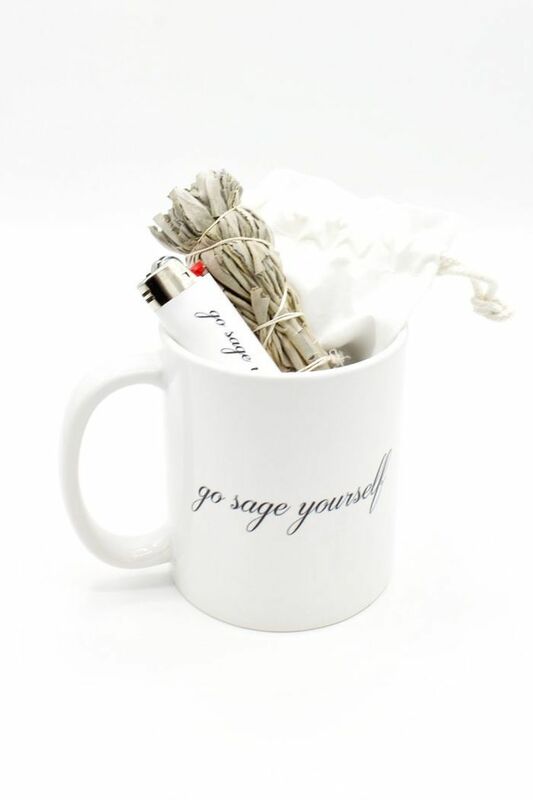 Wake up every morning with a new zen courtesy of this mug (for your caffeine fix), a bundle of sage, and a cheeky lighter to burn away bad vibes. Each scent is inspired by (and meant to be paired with) one of the brand's original six fragrances—in fact, each candle includes a trial size of the fragrance that inspired the scent. Our favorite is Howl, a dark, moody, and smoky offering meant to pair with Phlur's Hepcat scent. 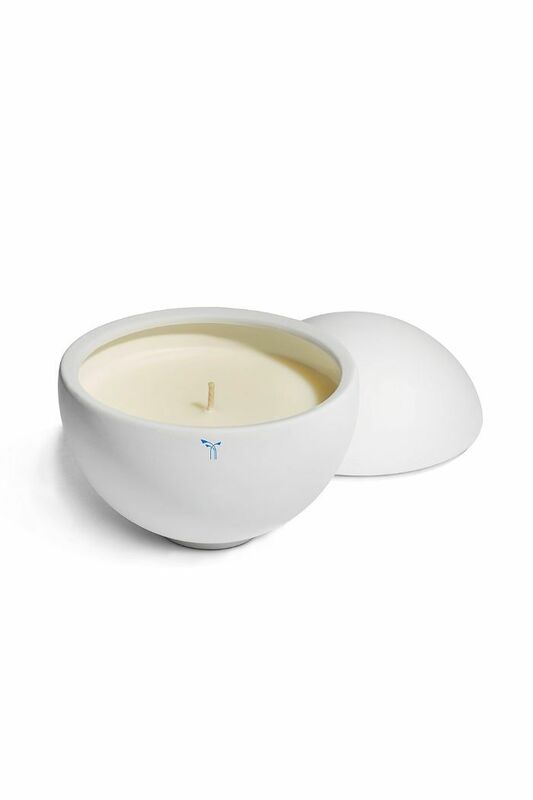 The vegetable-based wax is hand-poured, and the ceramic vessel is reusable (bonus points for environmentalism). In fact, $5 from the sale of each goes back to one of two charitable organizations—the Central Park Conservancy and the International Union for the Conservation of Nature. 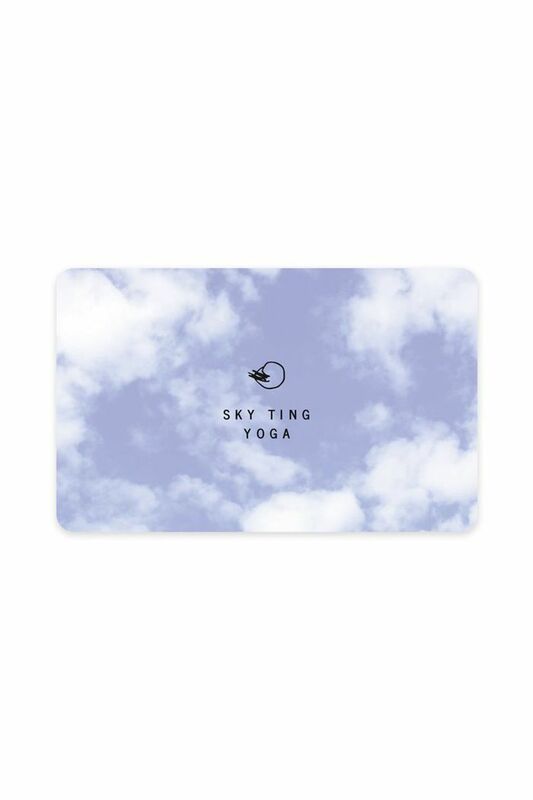 Give the gift of wellness and serenity with one of Sky Ting's covetable gift cards. The studio's yoga practice includes Katonah Yoga, taoist, hatha, and vinyasa, as well as several different meditation and breathing practices. Gifts cards are available for a single class, as well as in packages of five, 10, and 20. Or for a very special loved one, you can purchase a monthly unlimited pass. Have a friend who's feeling listless? 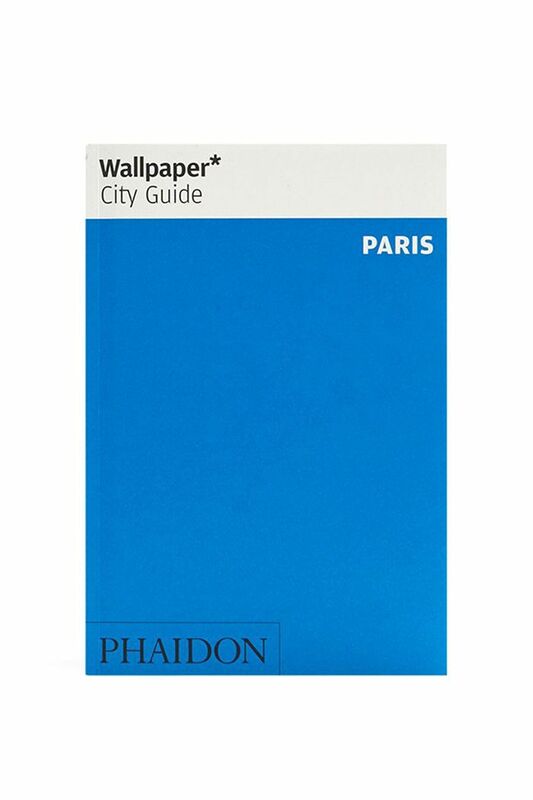 Satiate her wanderlust with Phaidon's pocket-size insider's checklist to the hippest nightlife, buzziest hotels, the coolest retail, the most influential art galleries and cultural spaces in any city (but we're sure she'll love Paris). 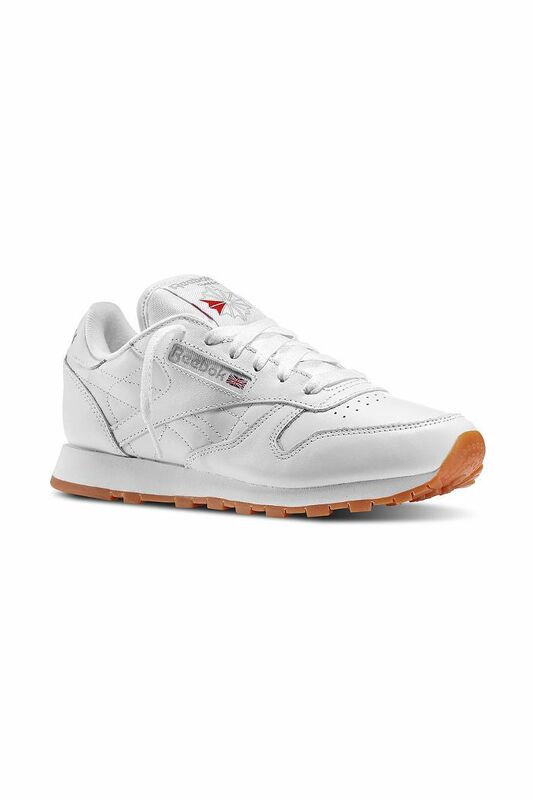 There's nothing wrong with treating your gym-loving friend with a new pair of classic sneakers. These kicks are cool for a workout and even cooler for coffee or breakfast right afterwards.